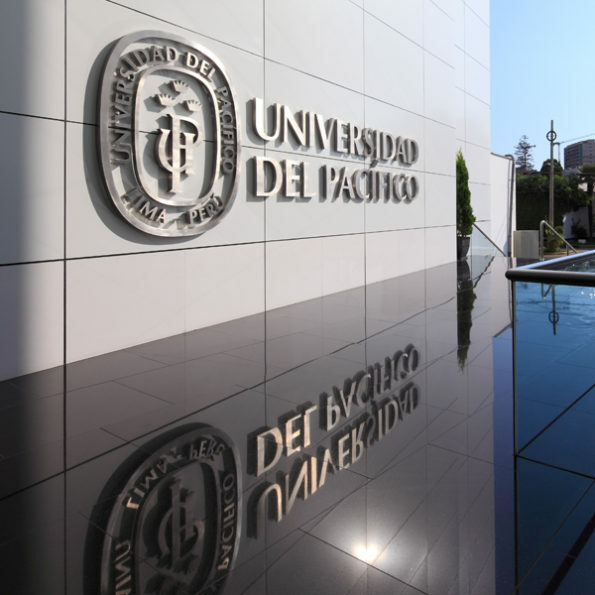 The Universidad del Pacífico was founded in 1962, within a context in which there was a continental debate over the model Latin America should follow towards development. 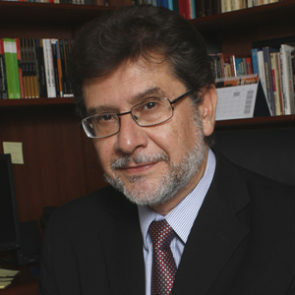 The University has since been a key actor in the educational, economic and social growth of the country and the region. Our University provides a unique experience to its students through an integral educational model which offers training while emphasizing the human component. Its academic programs are multidisciplinary and aim to strengthen students’ talents and skills for labor force. We aim to generate knowledge and train new generation of researchers with an applied orientation, concerned about reality and the need to transform it. The university gathers researchers with experience from the public and private sector, where they lead important government institutions and organizations. We have four schools, eight academic departments and five specialized centers. The main Research Center (CIUP) has nine research divisions which contribute to the development of students and society.